Monday-Tuesday 10:00 a.m. – 8:00 p.m.
Wednesday – Friday 10:00 a.m. – 6:00 p.m. 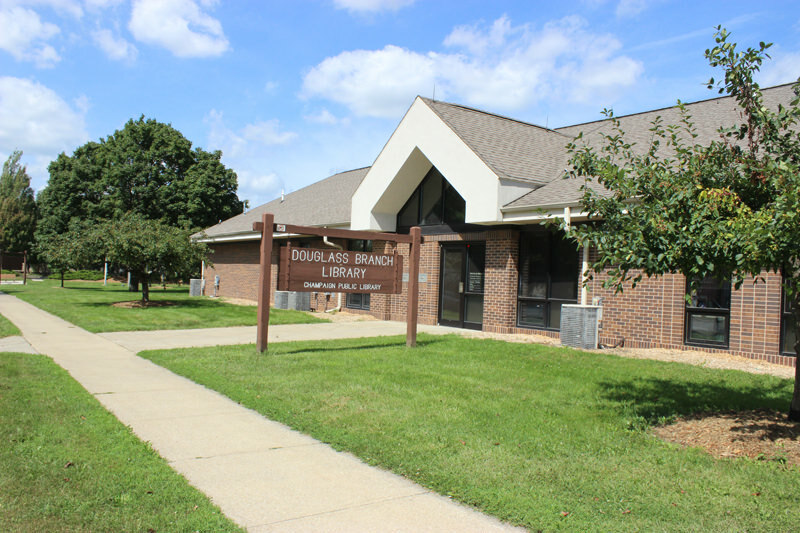 The Douglass Branch Library of the Champaign Public Library is run through an intergovernmental agreement between the Champaign Park District and the Champaign Public Library. The Douglass Branch plays an integral role in the community surrounding Douglass Park and offers the convenience of a library close to home with services like those offered by any large library. 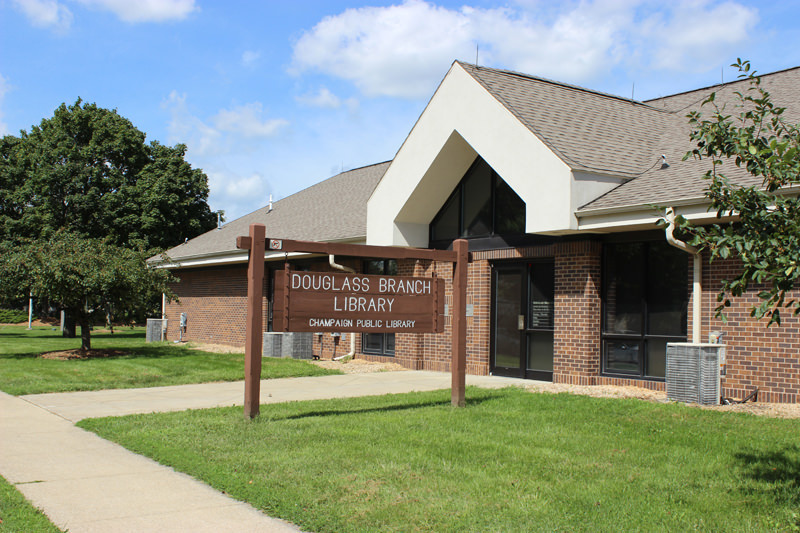 The Douglass Branch Library provides community members free access to materials throughout the Lincoln Trail Libraries system, including books, CDs, DVDs, videos, magazines, and audiobooks. The library also offers free Internet access, computer games, and workstations with word processing and other software. This community resource averages over 7,000 visitors per month. 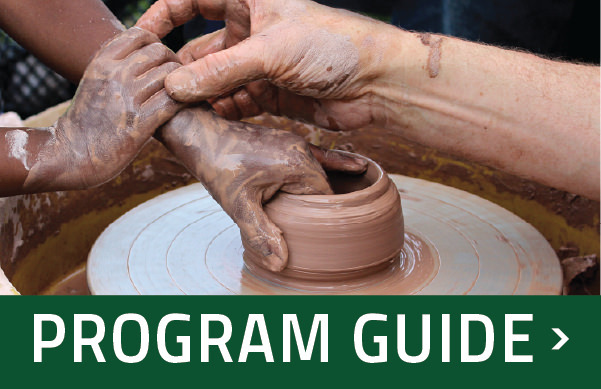 The Douglass Branch also offers several dozen free programs each month, including after-school activities, teen events, homework help, preschoolers’ storytimes, and a book discussion club. You can learn more about the Douglass Branch on the Library’s web site. Schedule permitting, the Douglass Branch Library does have spaces available for rental purposes including meetings, parties, group gatherings, classes, and more. Please contact Mary Howell (Mary.Howell@champaignparks.com) or call 217-398-2573 for prices and information. The construction of a new building for the Branch in 1996 was made possible with an Illinois State Library Construction Grant. This grant allowed for the construction of the building and the purchase of most of the new furnishings. 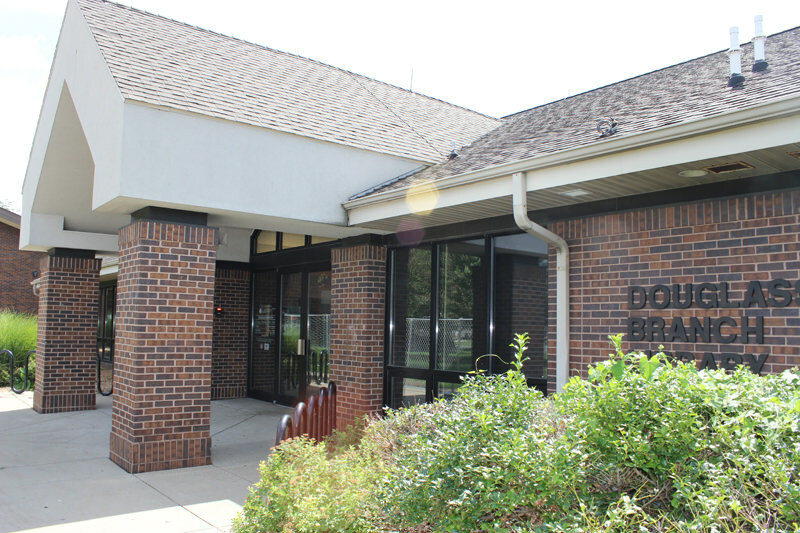 A cooperative agreement between the Champaign Park District and the Champaign Public Library was also established to provide the land on which the new branch could be constructed.